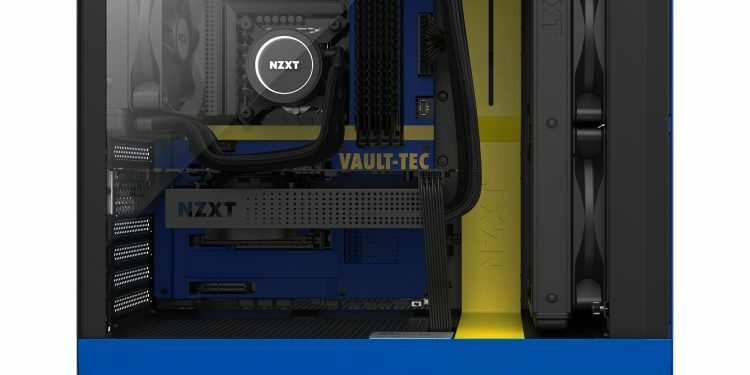 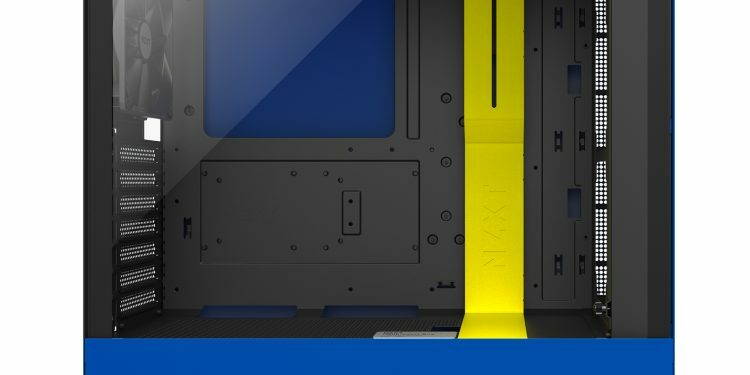 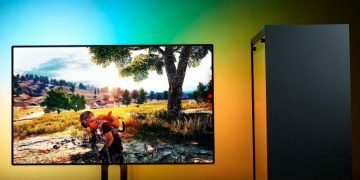 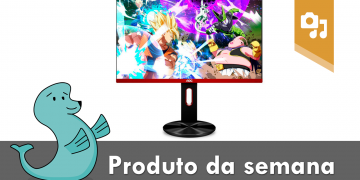 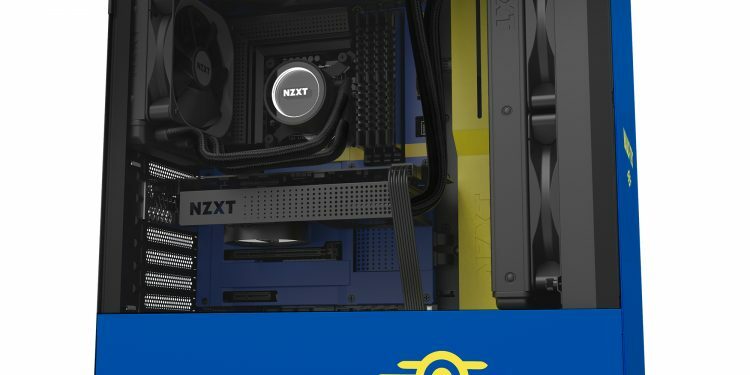 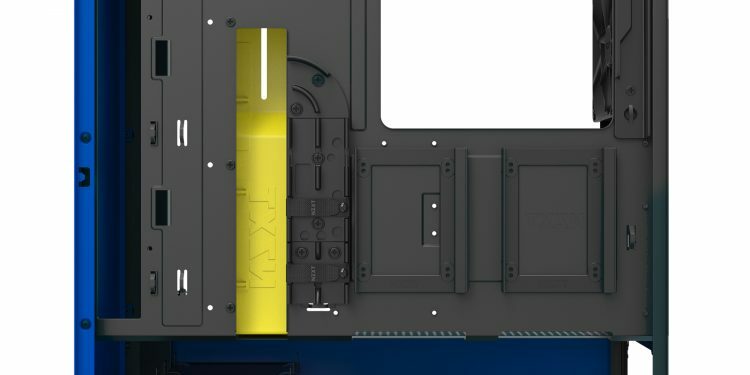 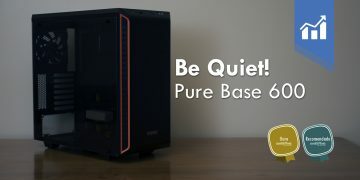 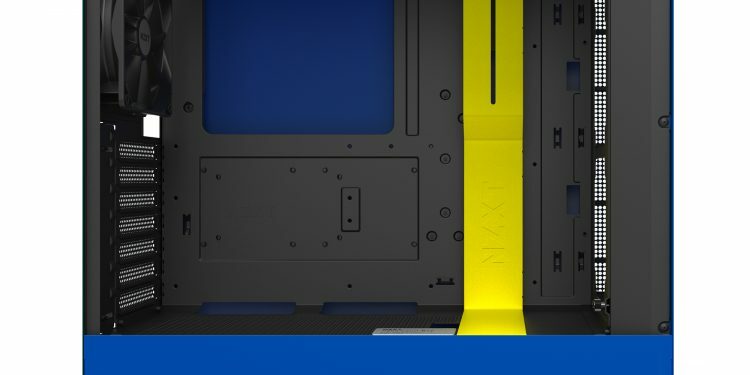 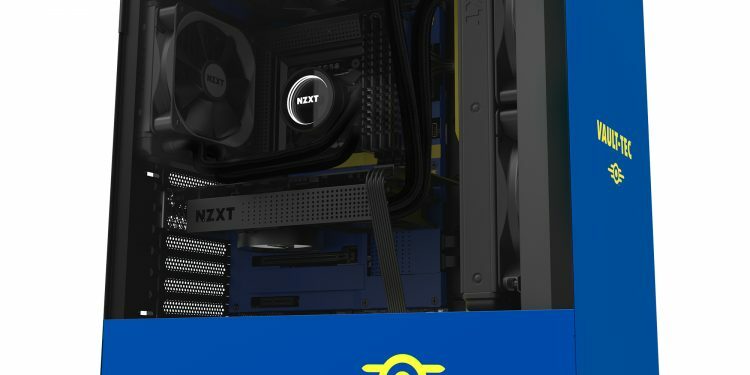 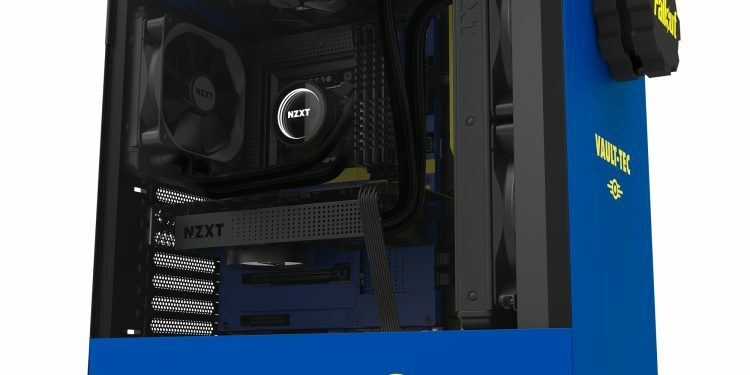 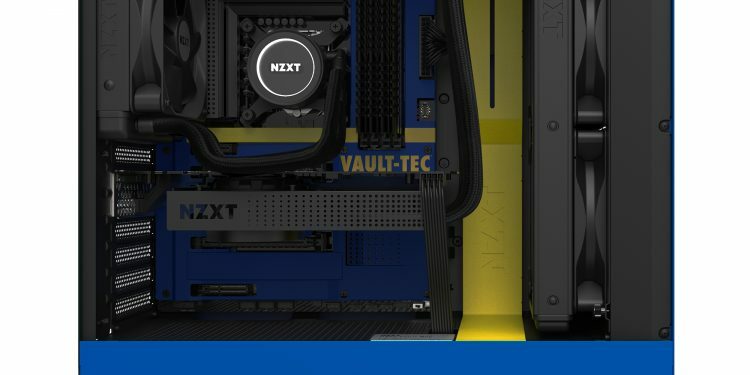 A quarta caixa CRFT da NZXT, é uma H500 e tem como tema o Vault Boy PC da série Fallout. 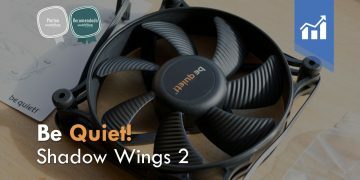 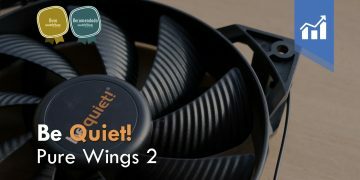 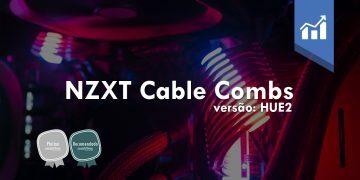 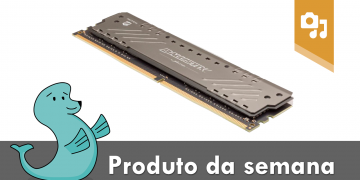 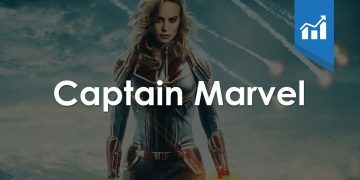 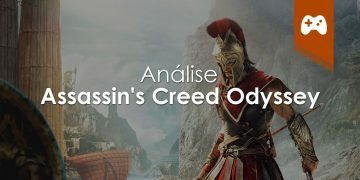 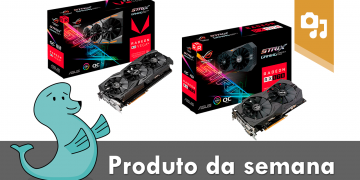 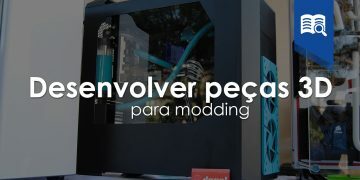 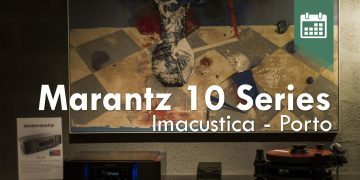 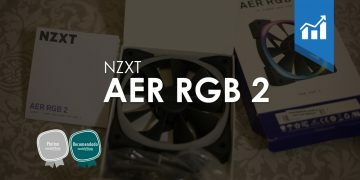 A acompanhar, uma nova cover para N7 Z390, para o visual mais icónico possível. 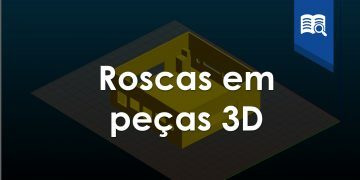 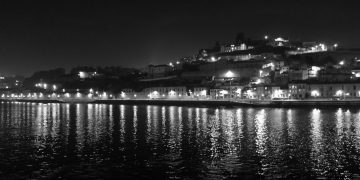 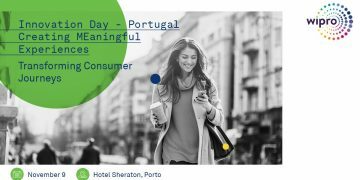 Ambas as peças são de produção limitada a 1000 e 400 unidades, respectivamente. 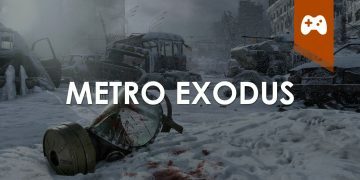 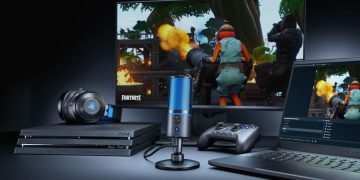 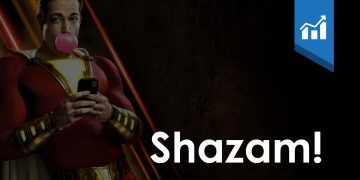 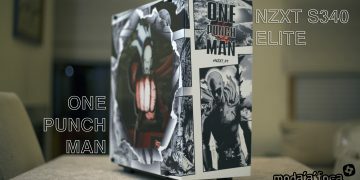 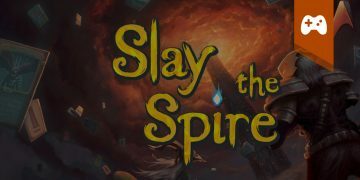 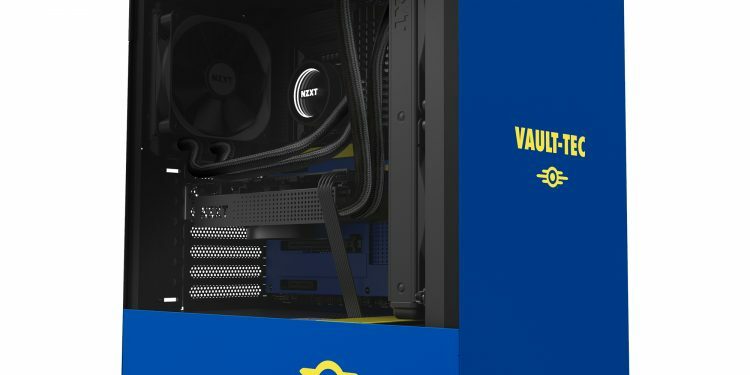 Los Angeles, CA – April 16th, 2019 – NZXT and Bethesda Softworks®, a ZeniMax® Media company, team up again to bring you the fourth entry into NZXT’s CRFT series of limited edition licensed gaming gear. 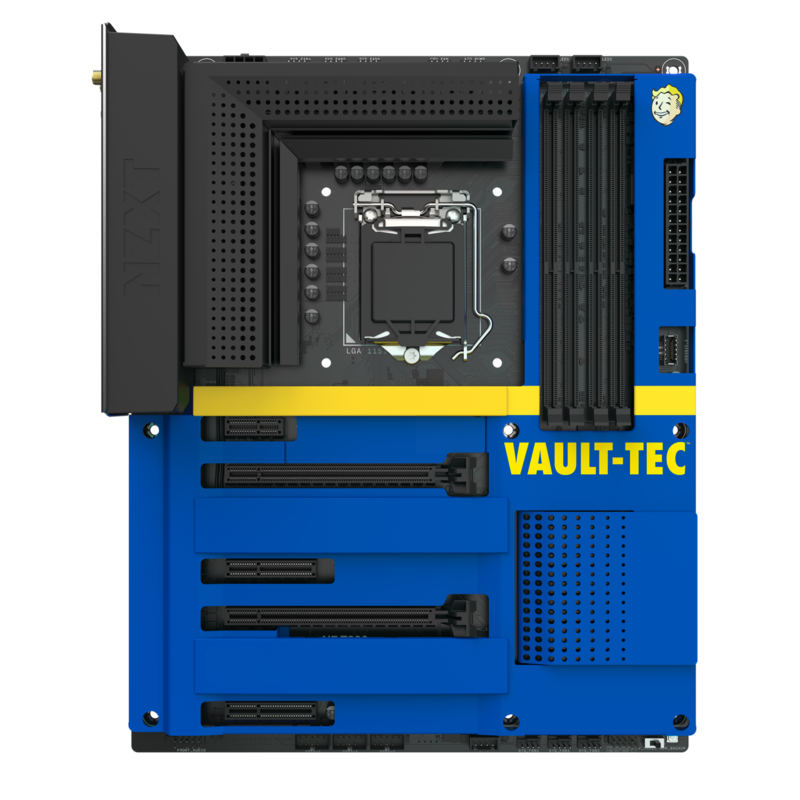 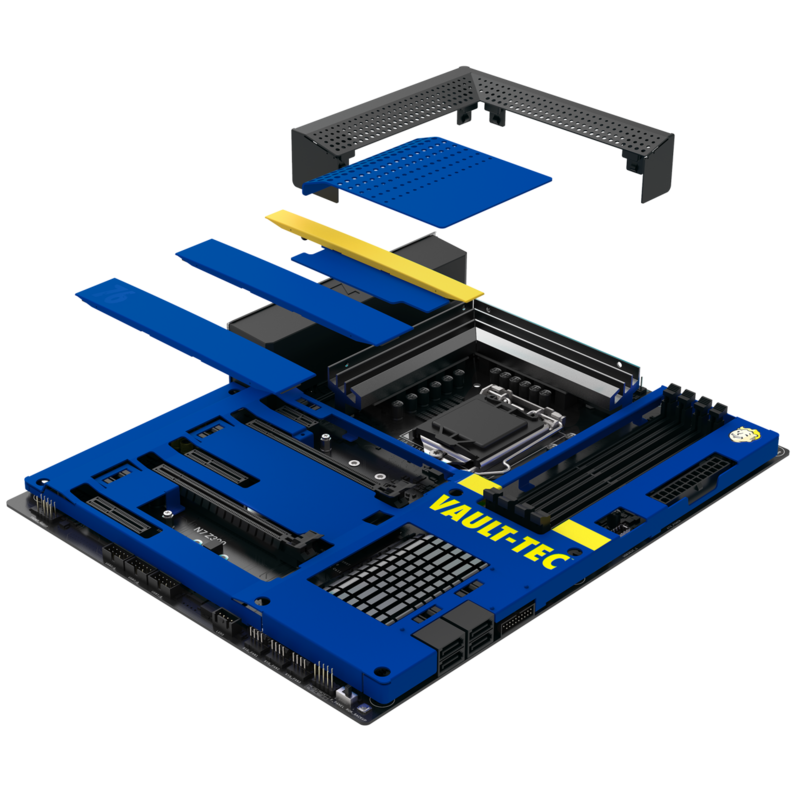 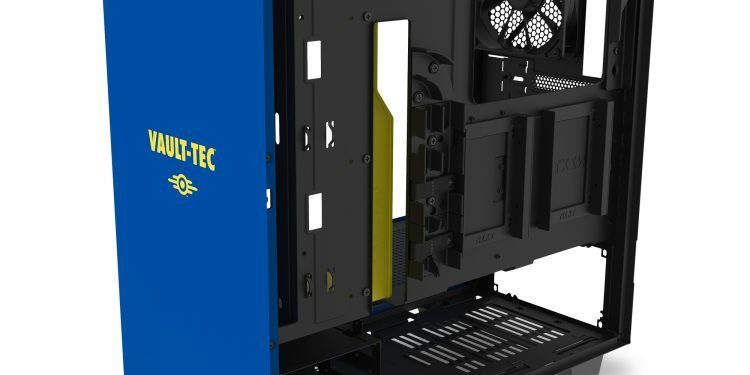 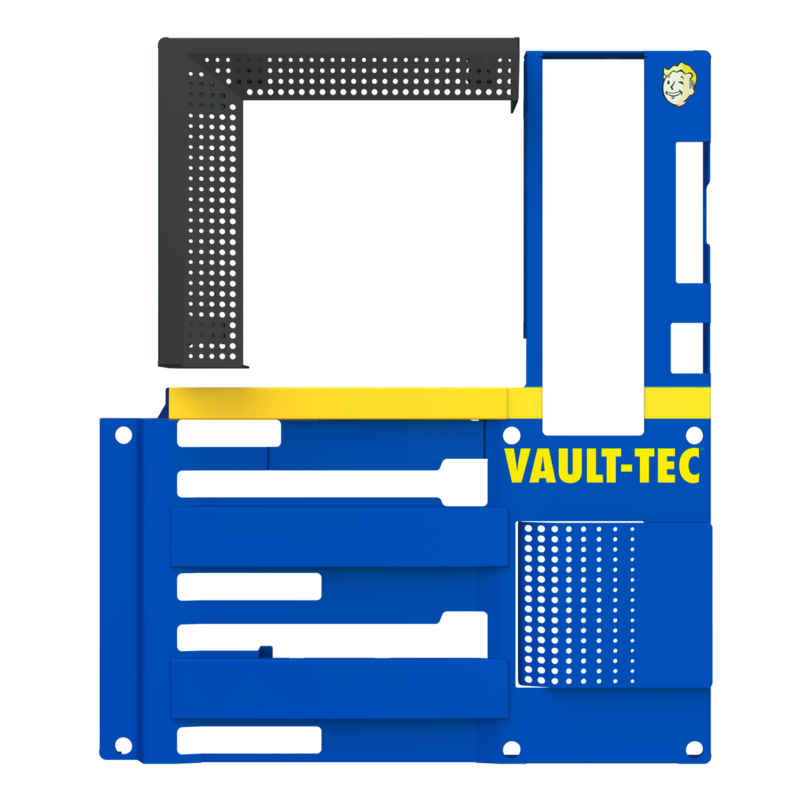 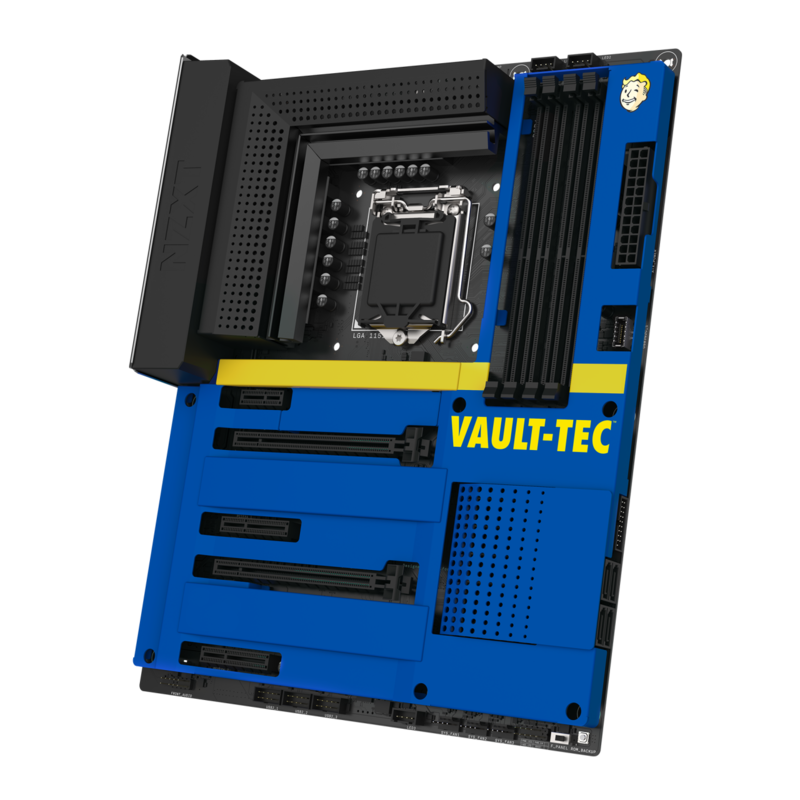 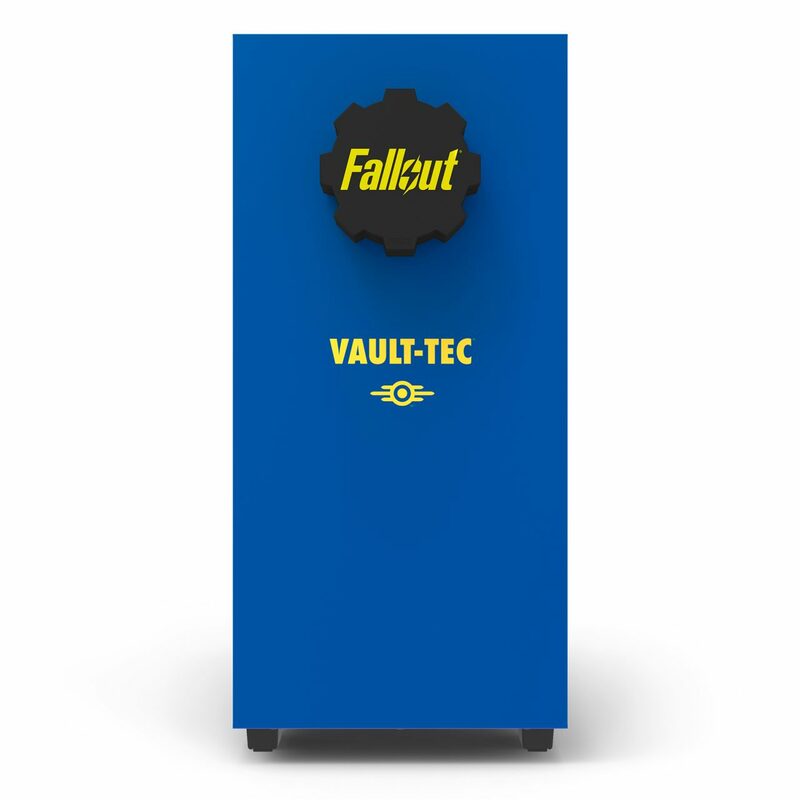 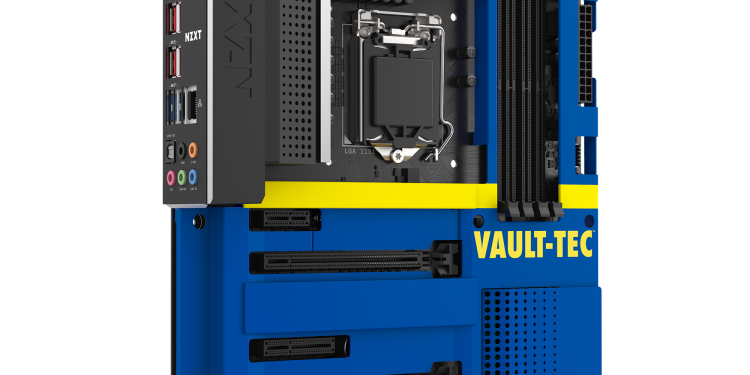 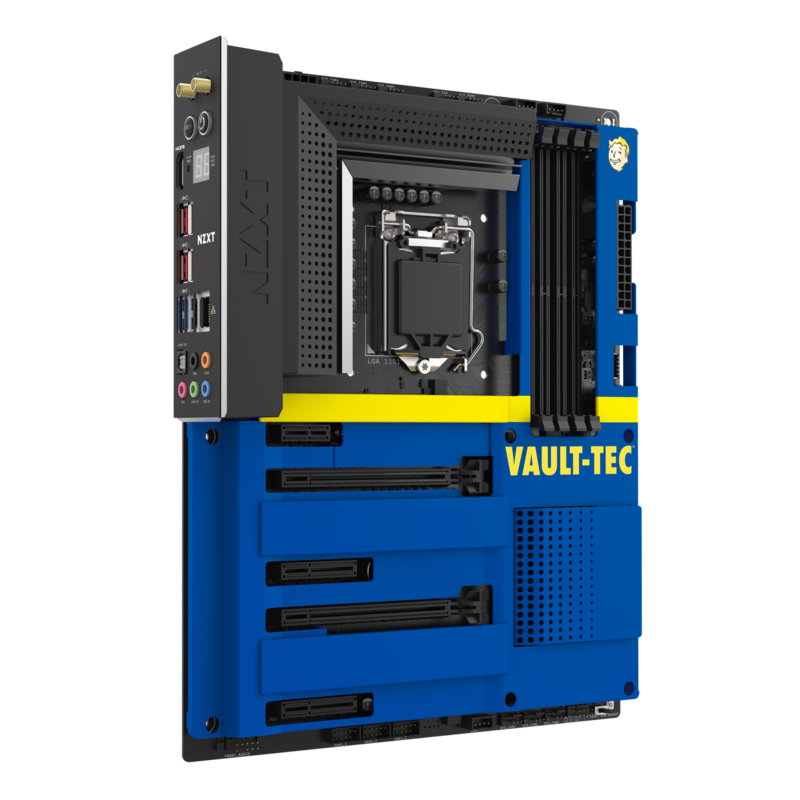 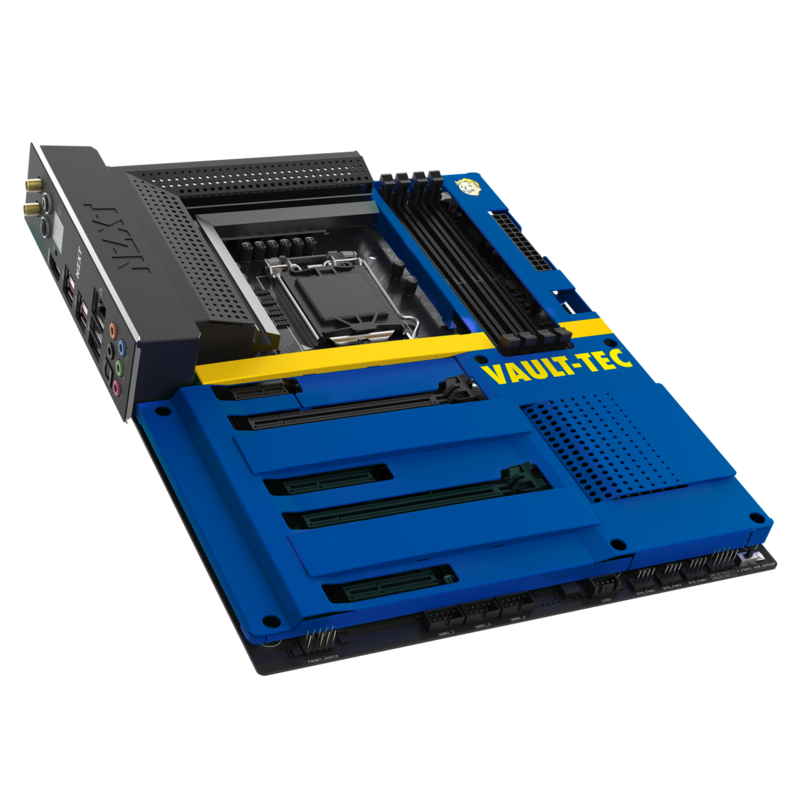 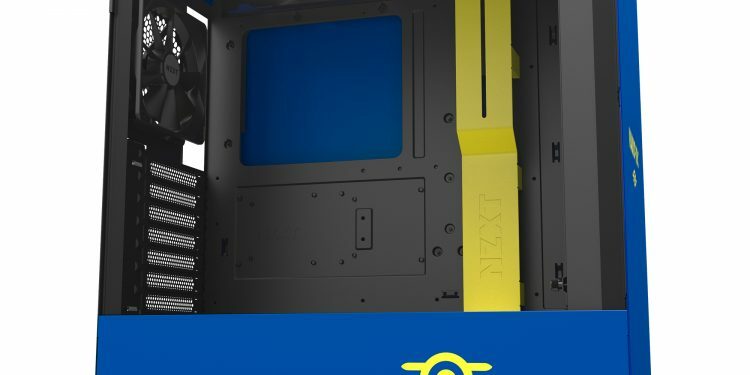 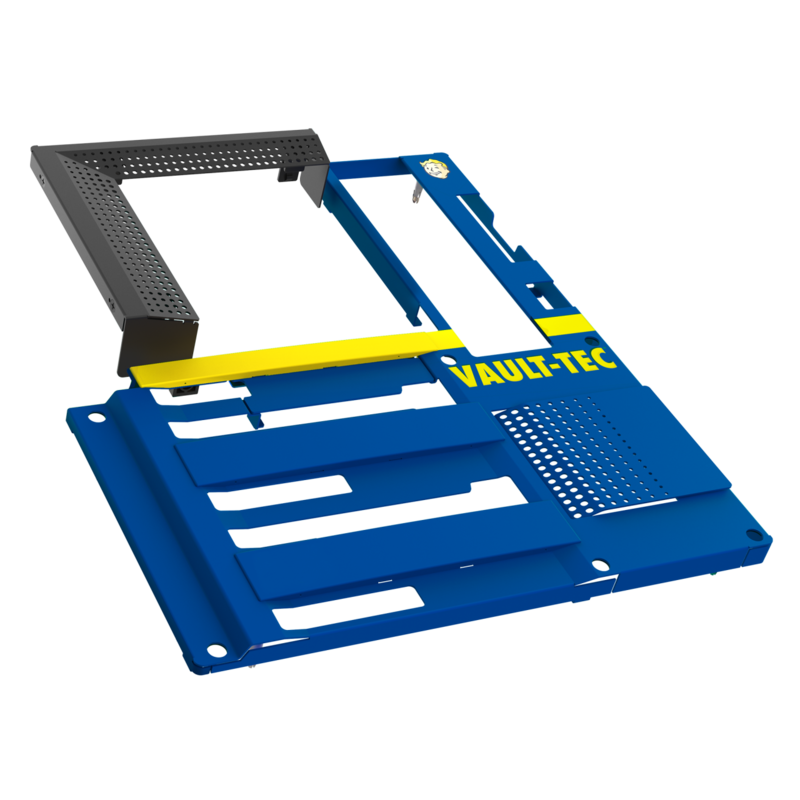 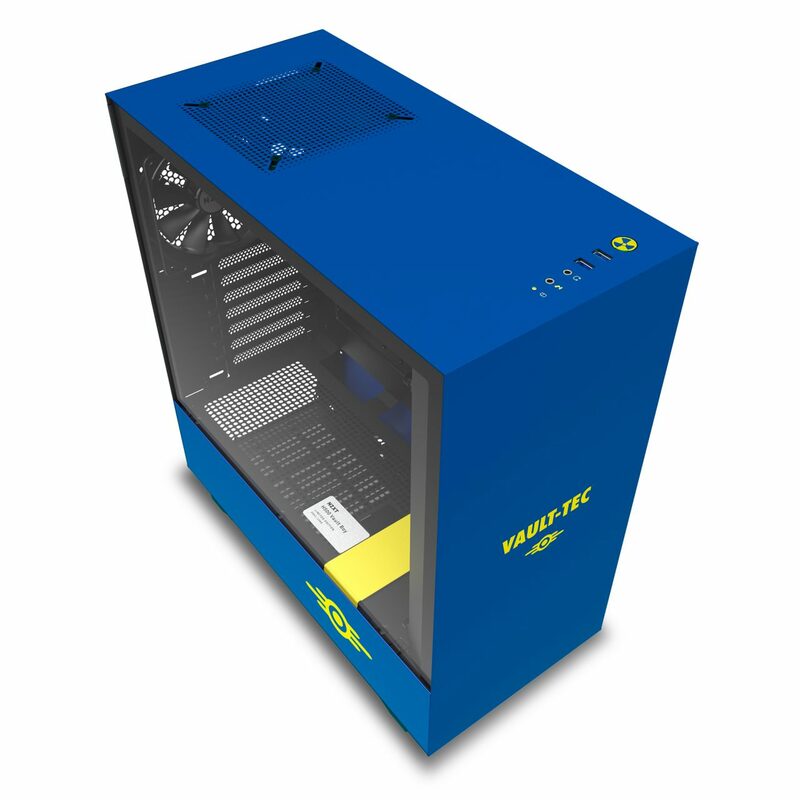 Introducing the H500 Vault Boy PC gaming case and optional all-metal cover for the NZXT N7 Z390 motherboard based on the Fallout® universe’s iconic Vault-Tec mascot. 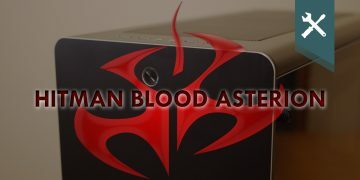 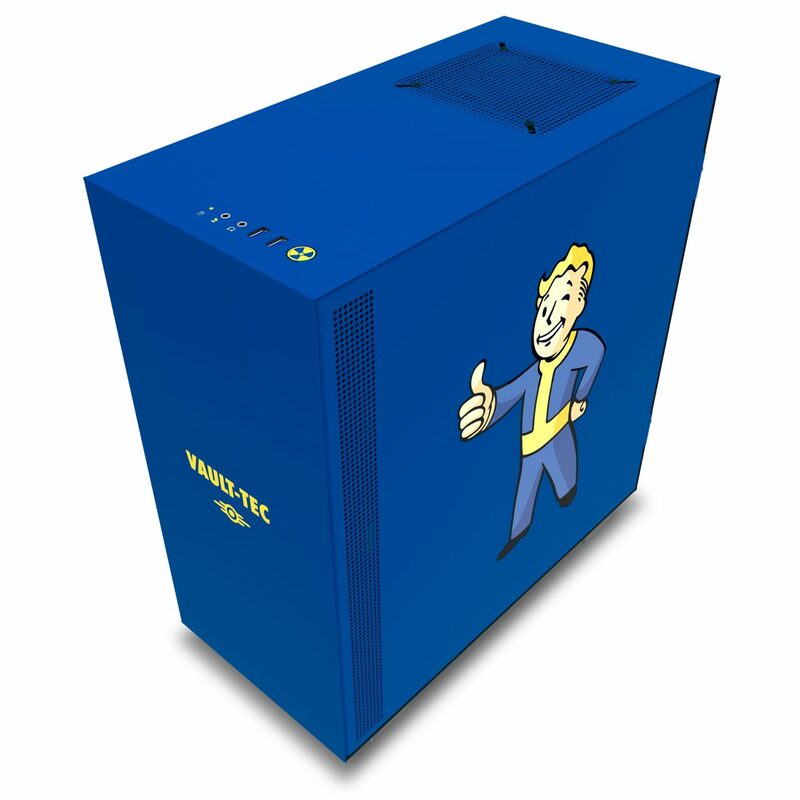 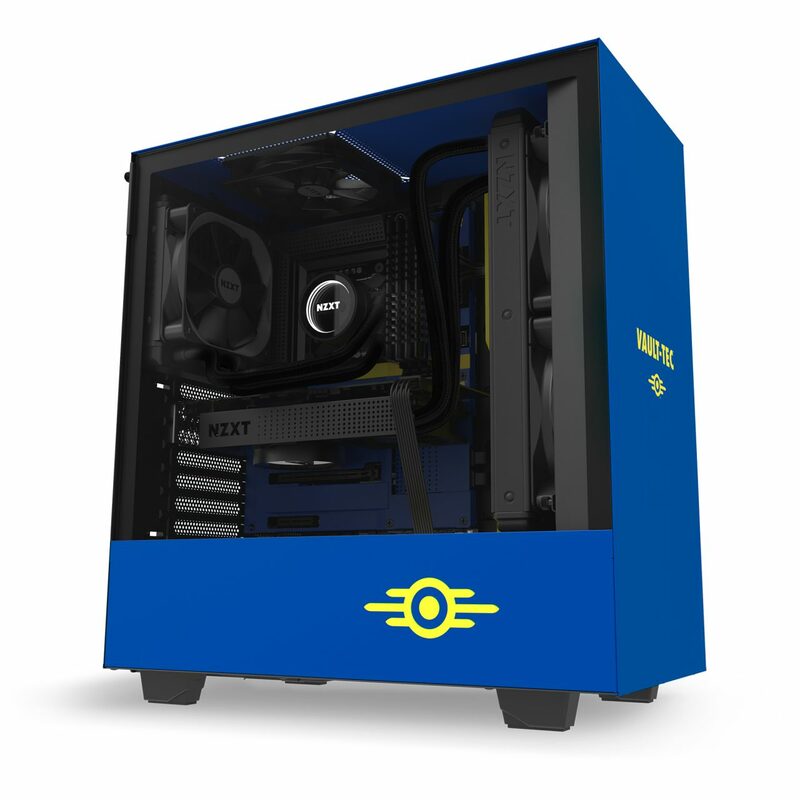 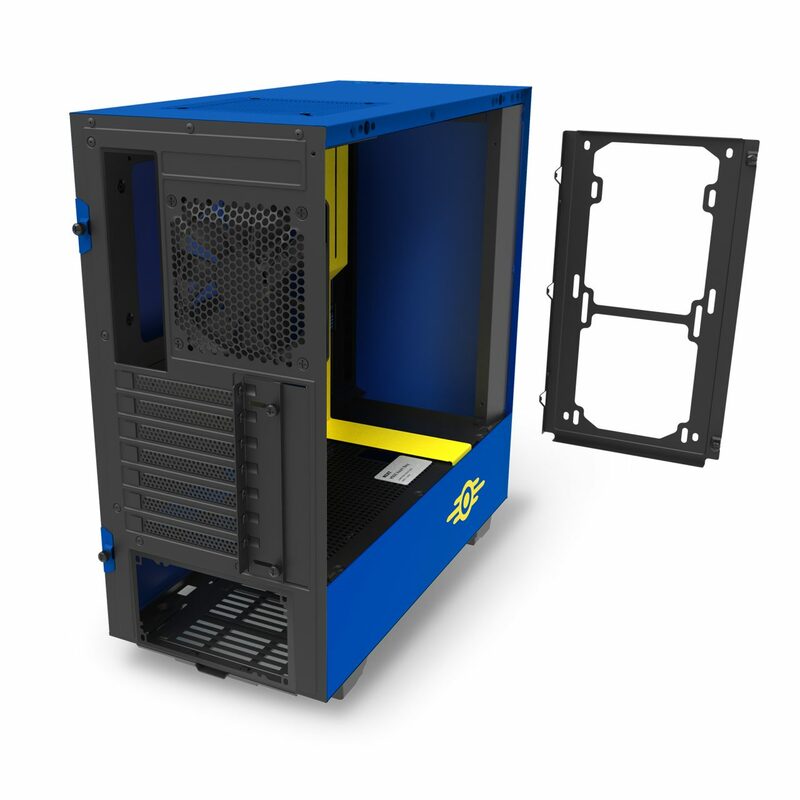 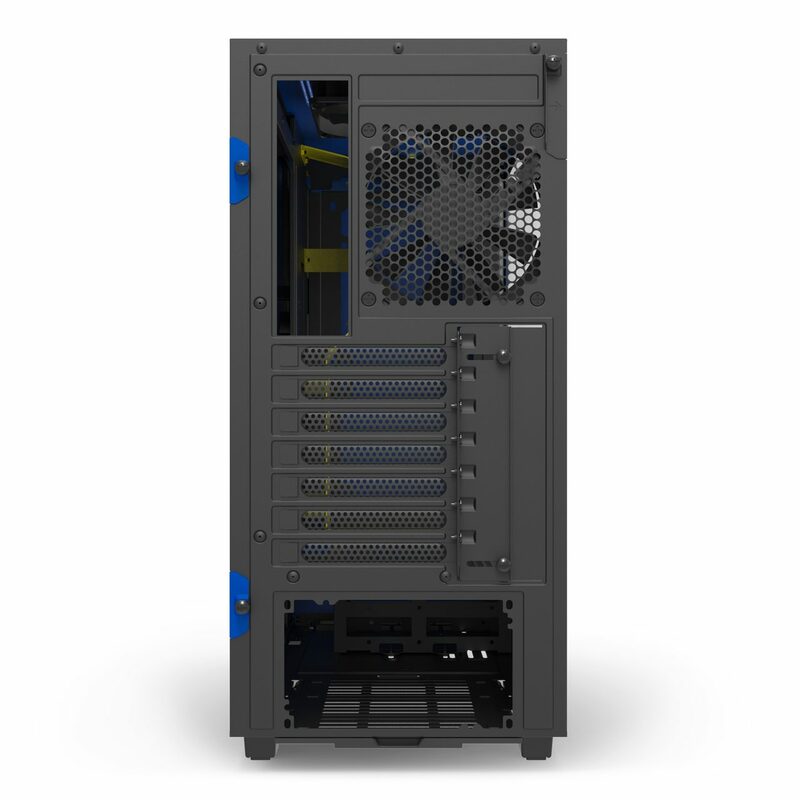 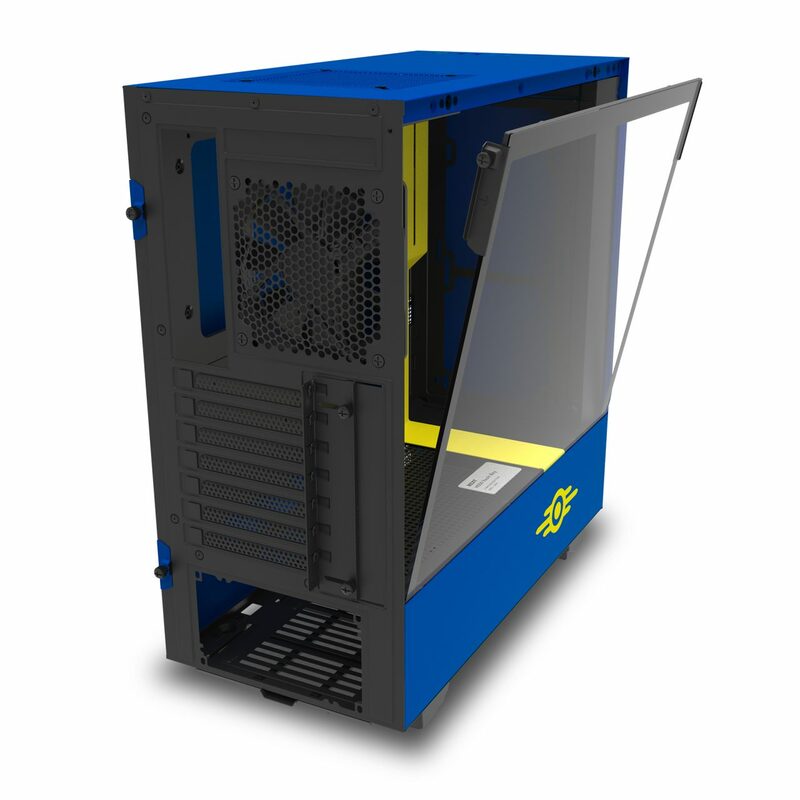 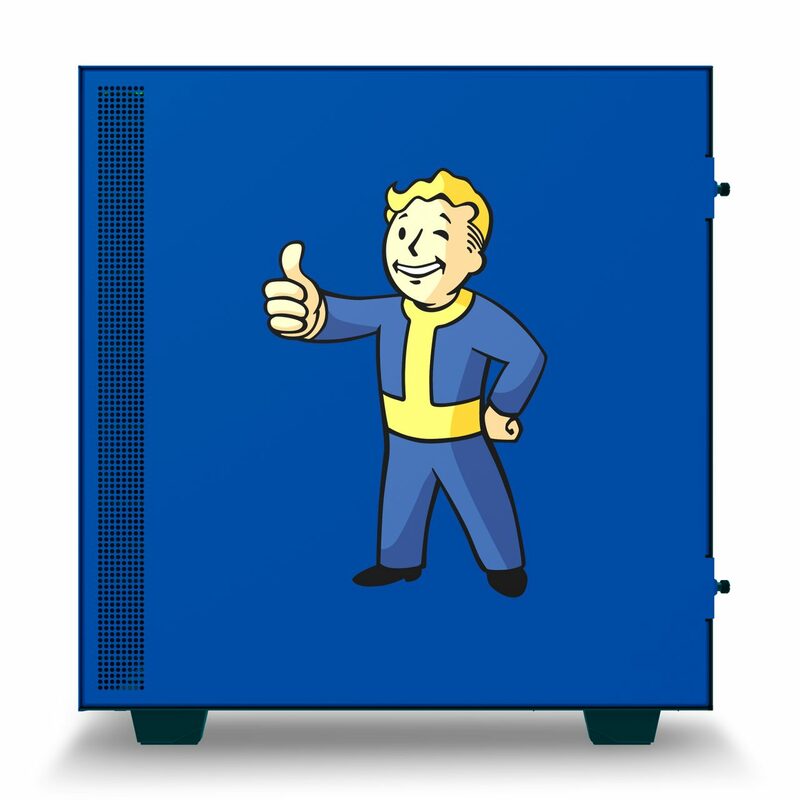 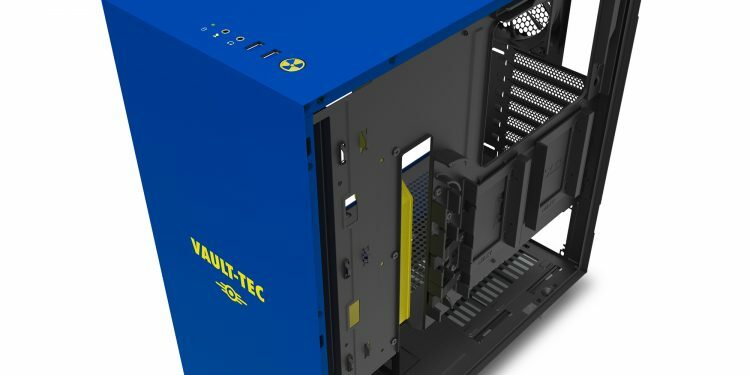 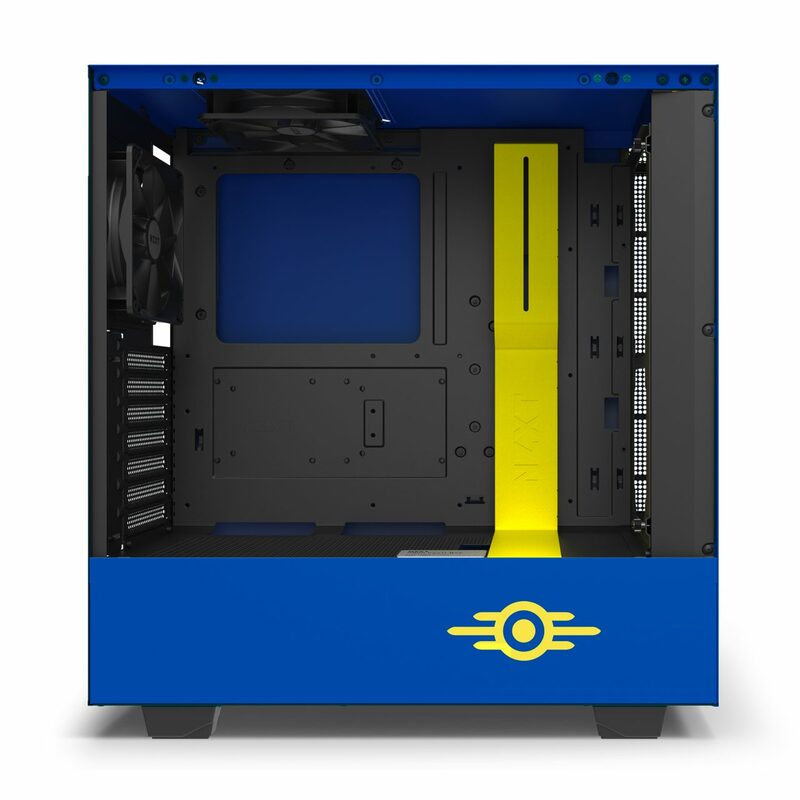 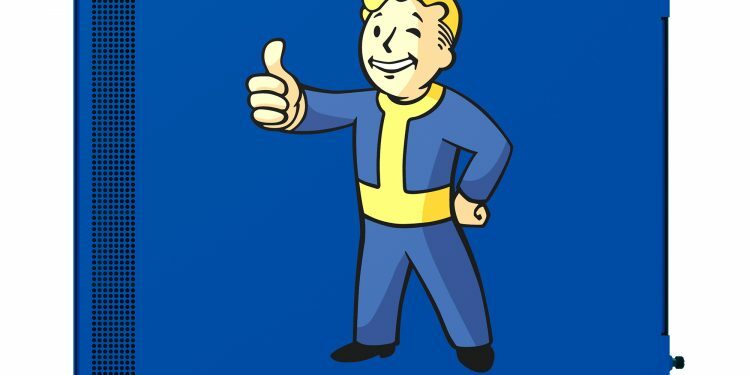 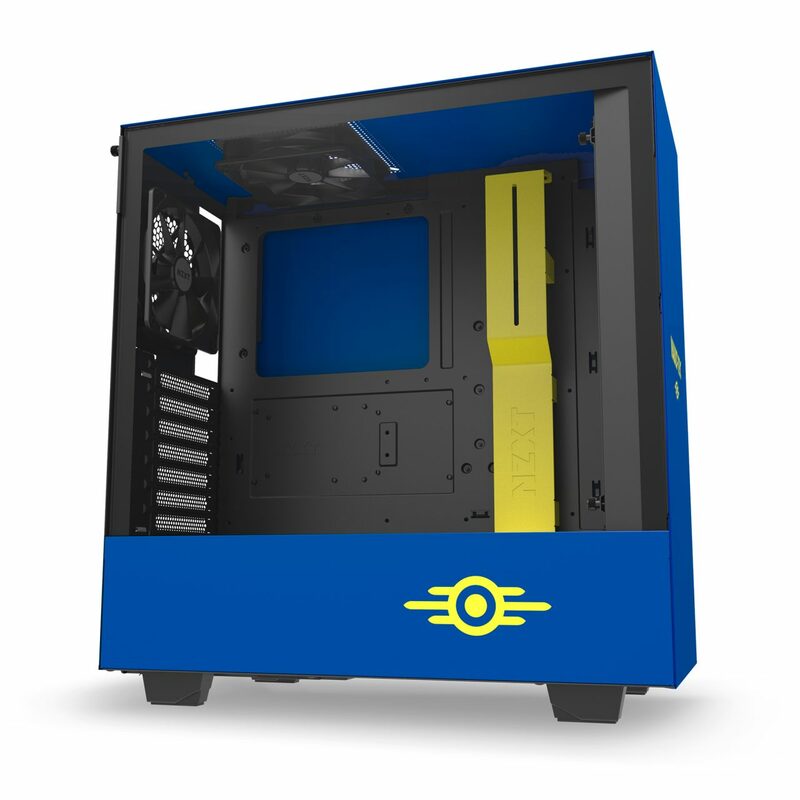 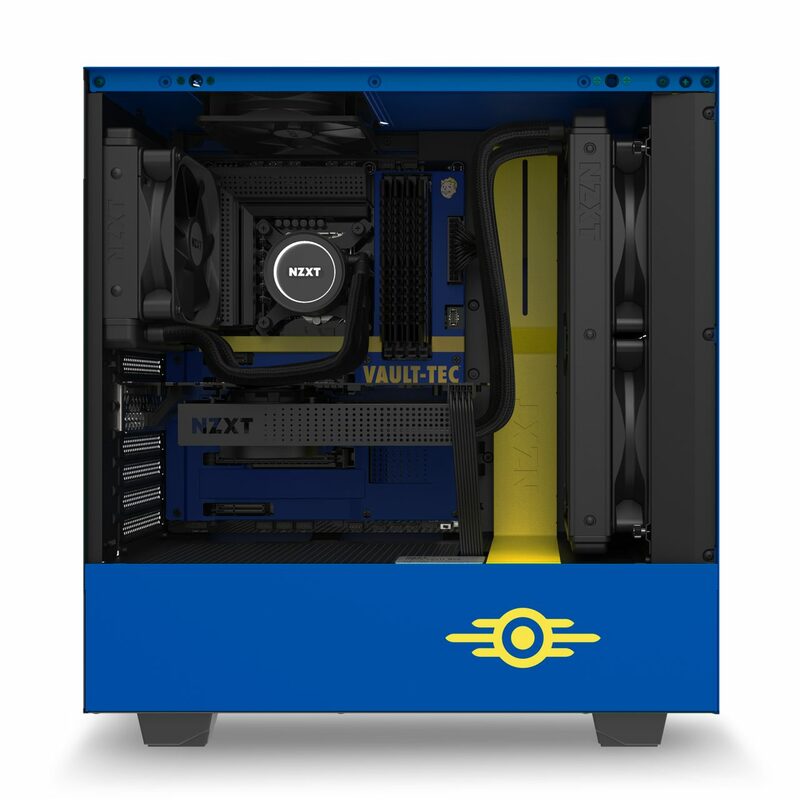 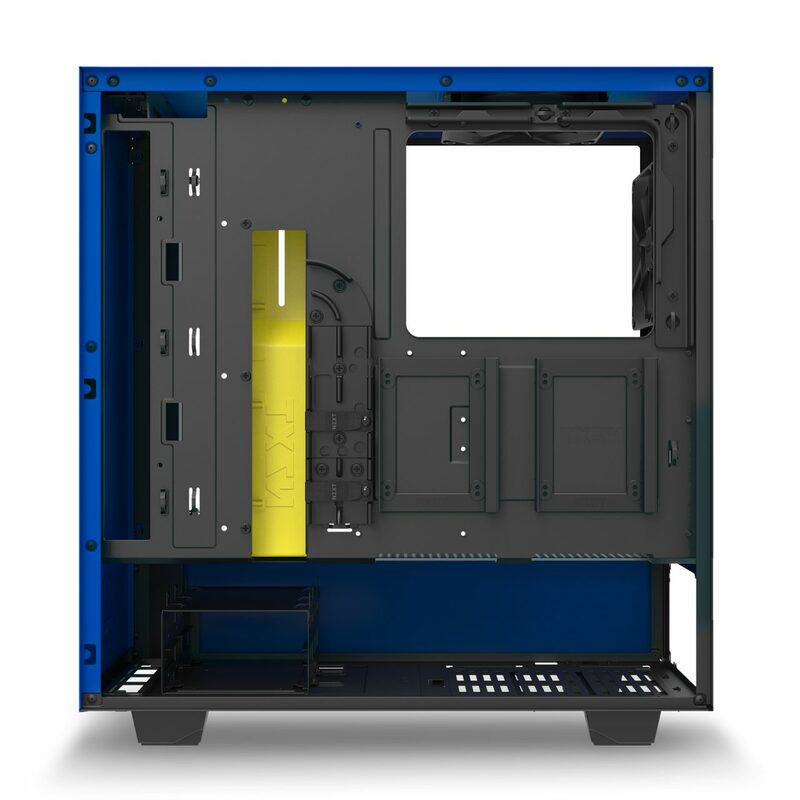 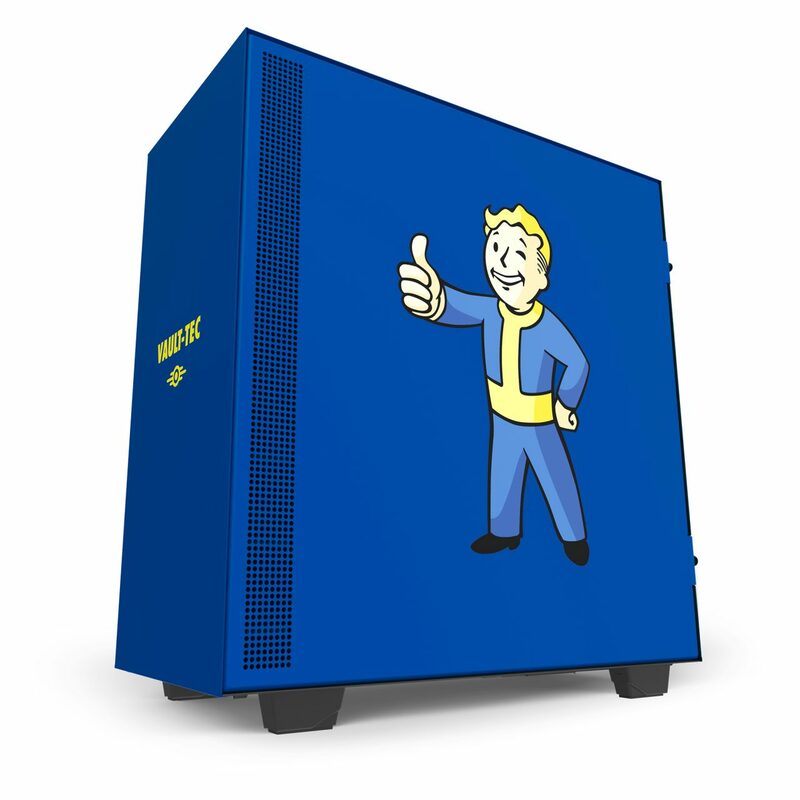 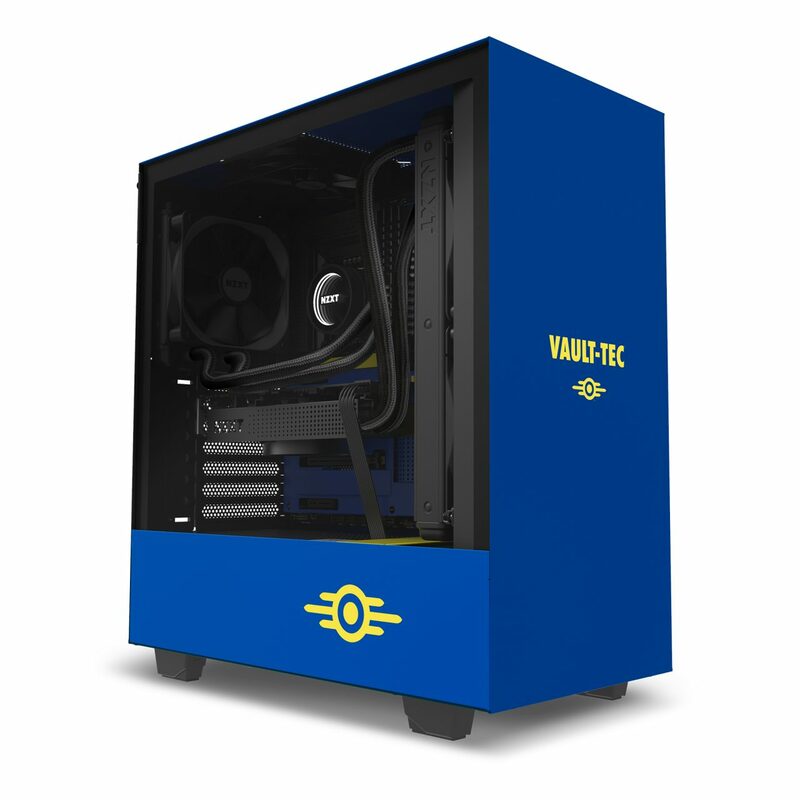 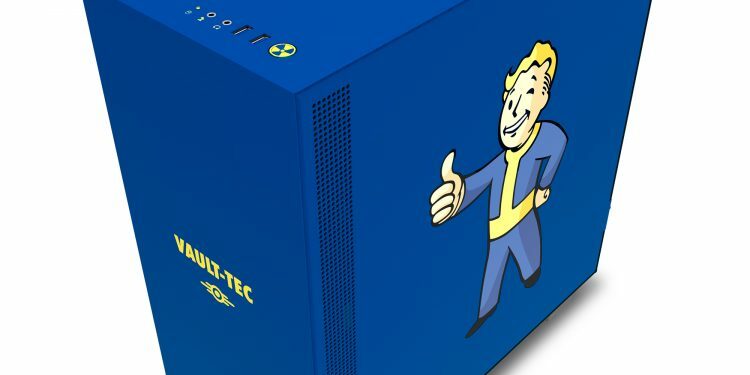 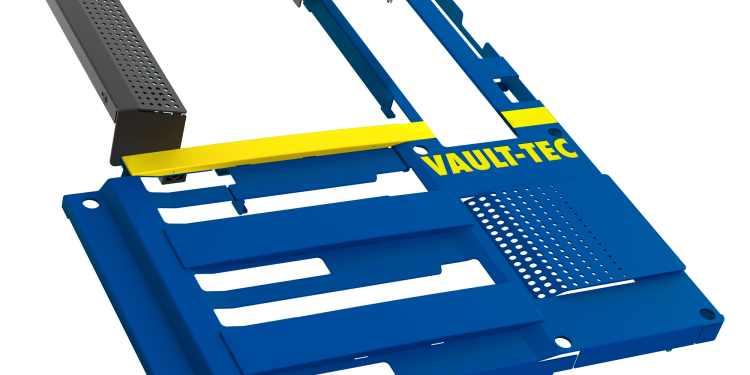 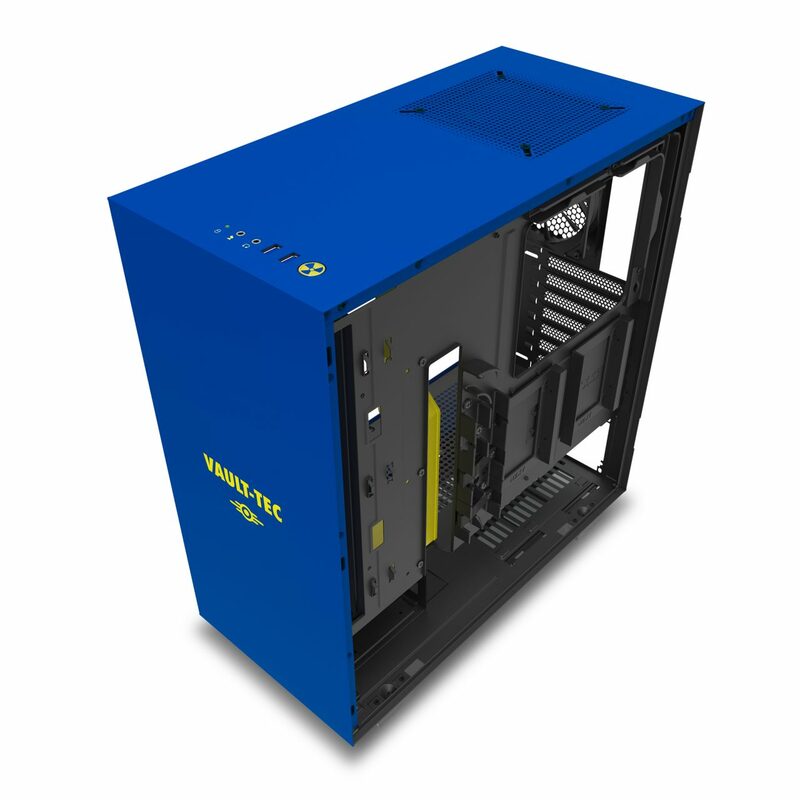 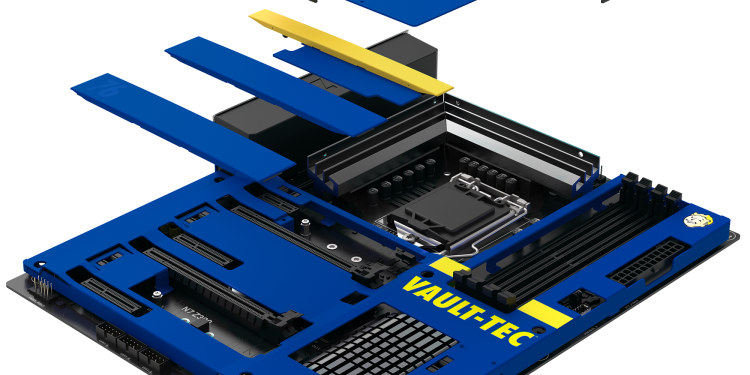 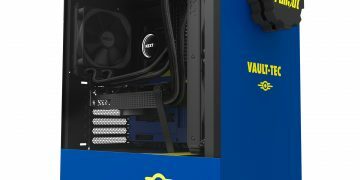 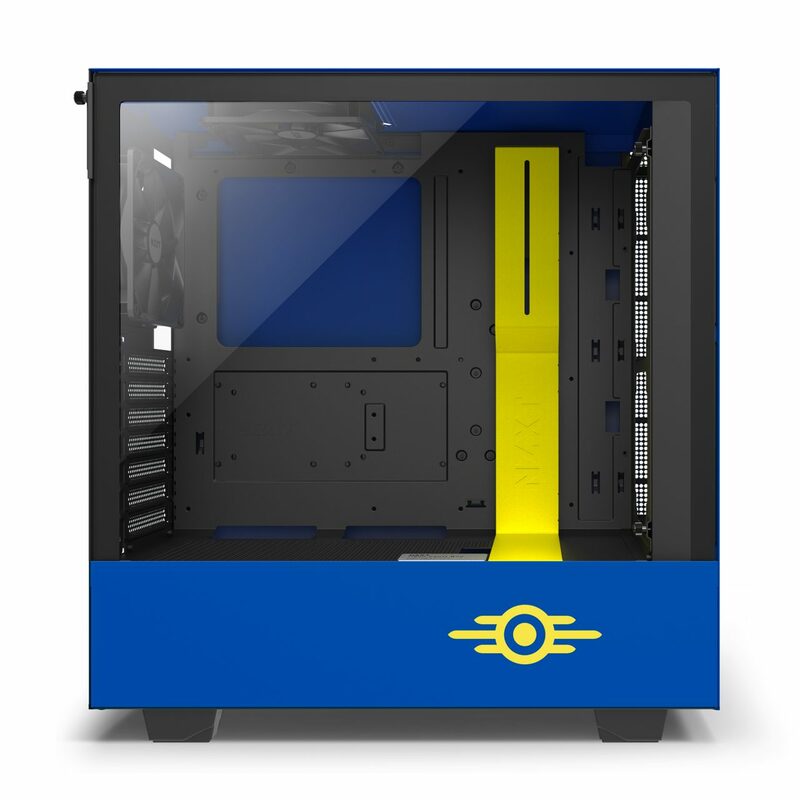 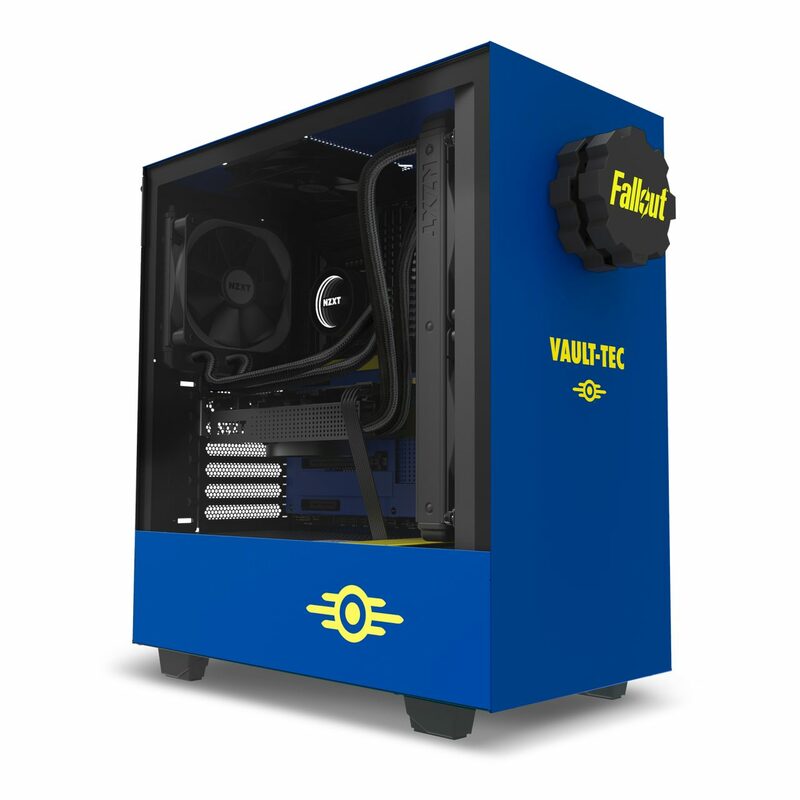 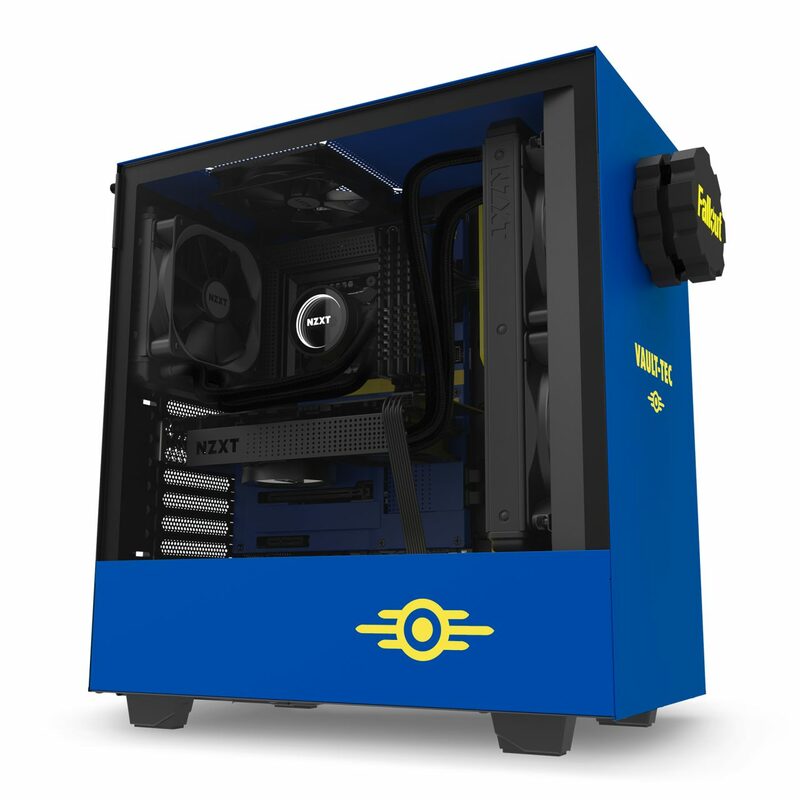 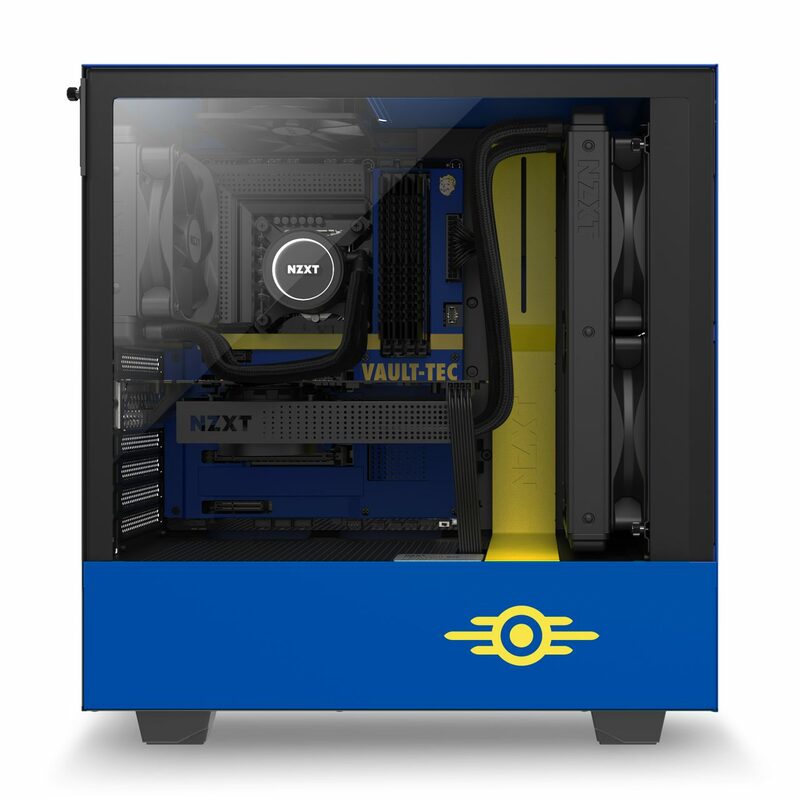 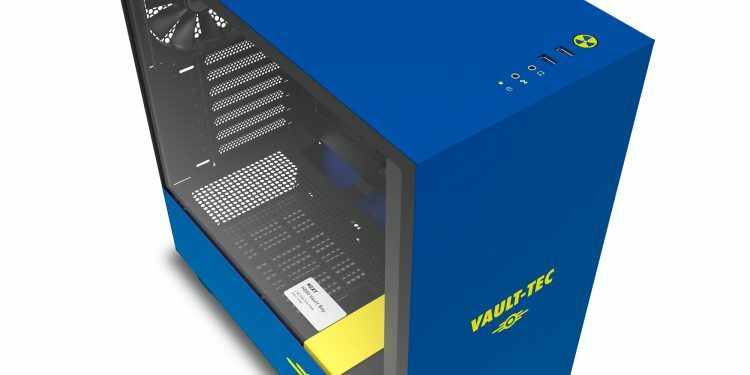 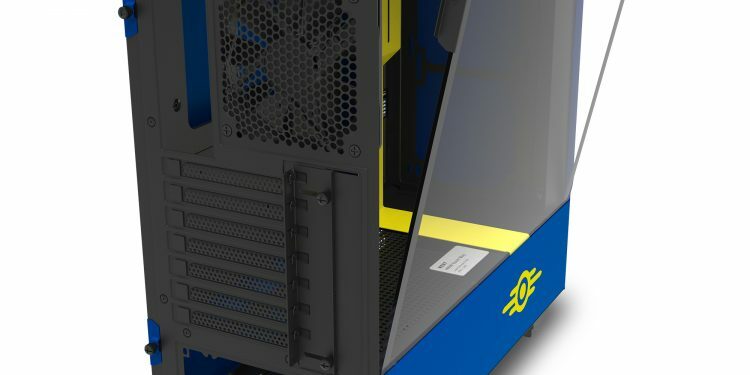 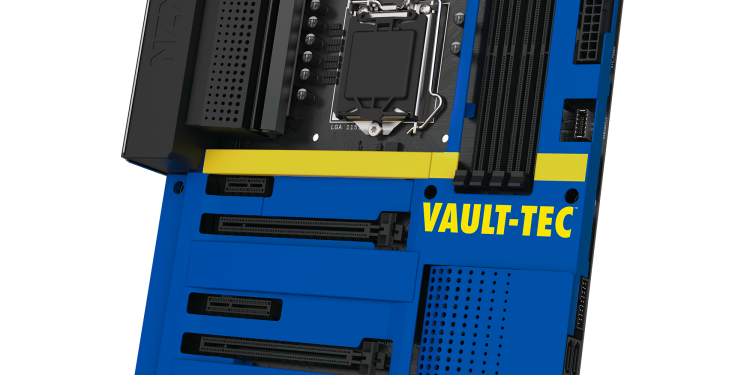 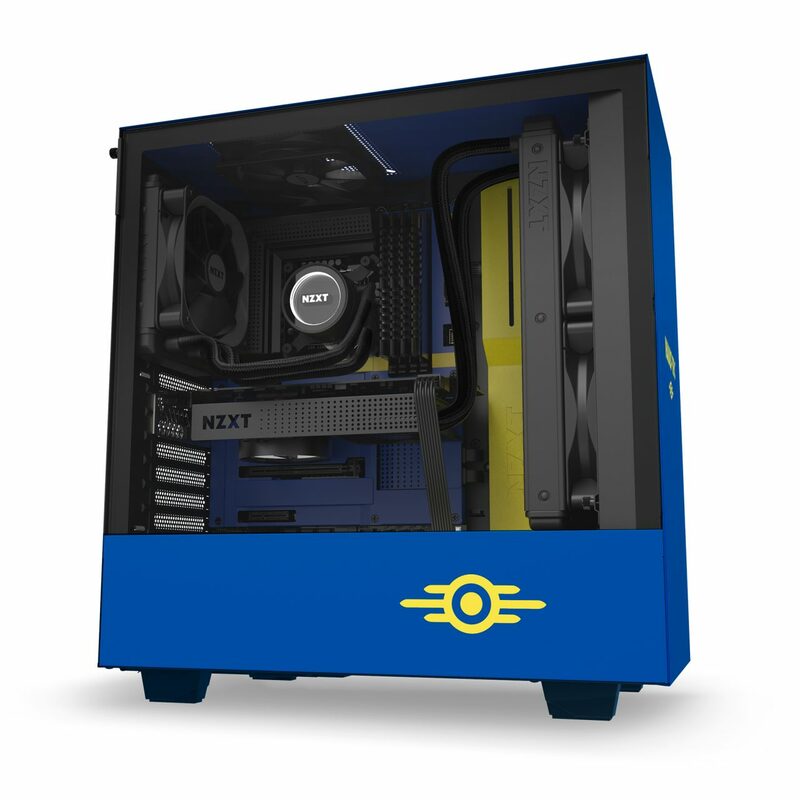 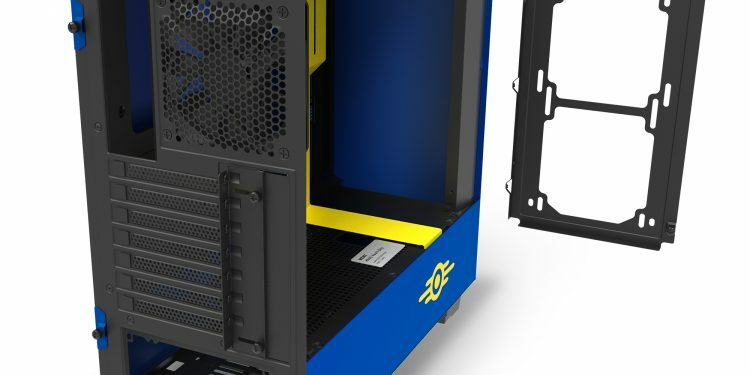 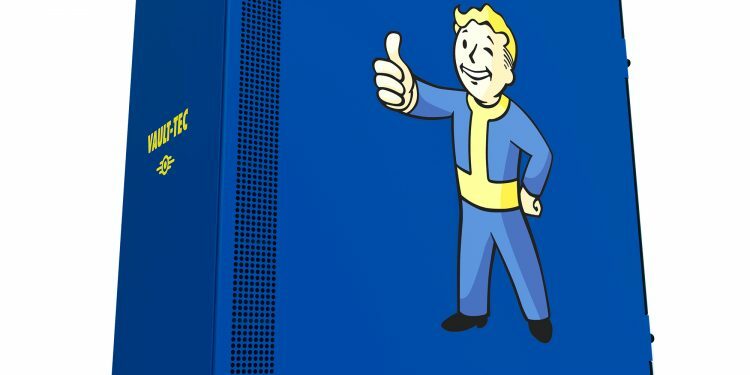 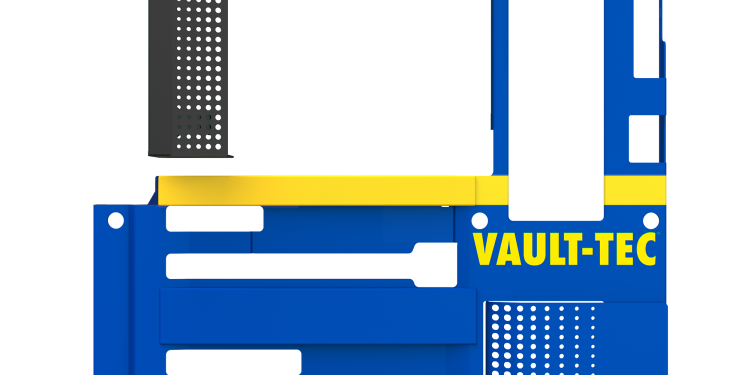 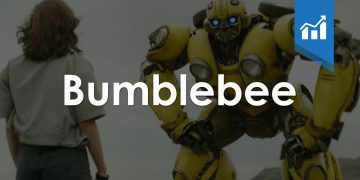 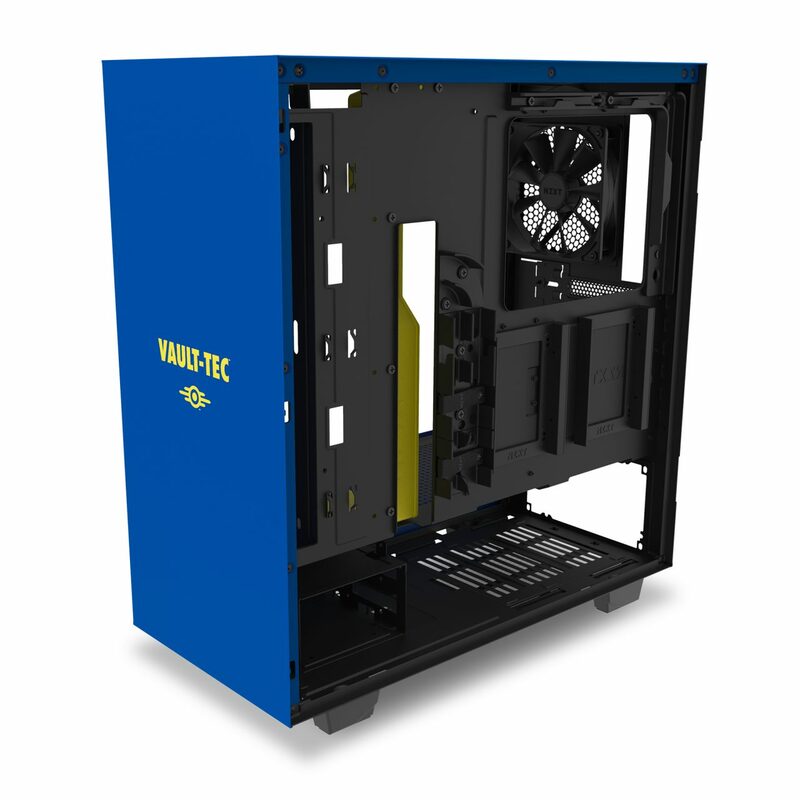 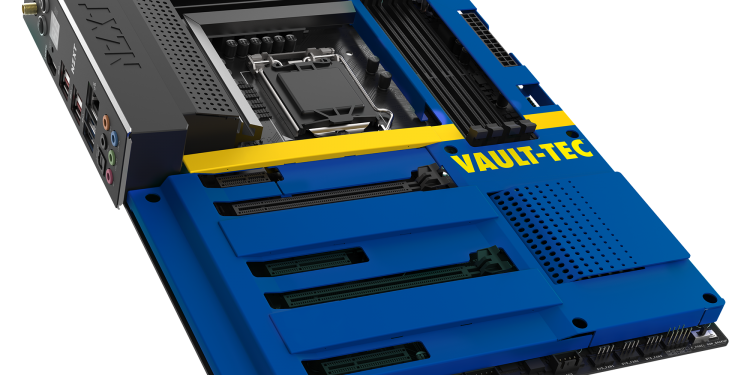 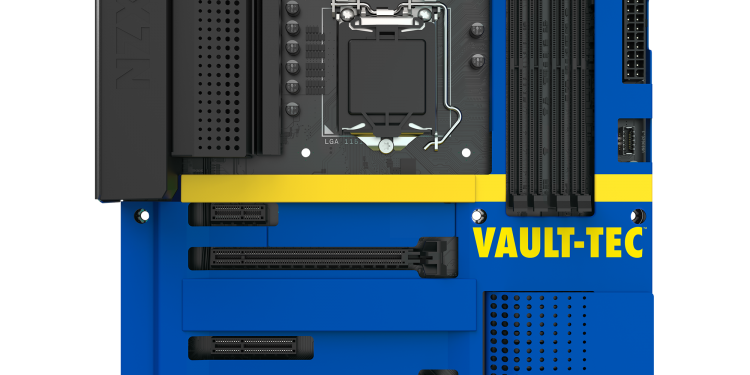 With the H500 Vault Boy, it is even easier to show your Fallout fandom while you and your build weather the apocalypse in the confines of your gaming shelter. 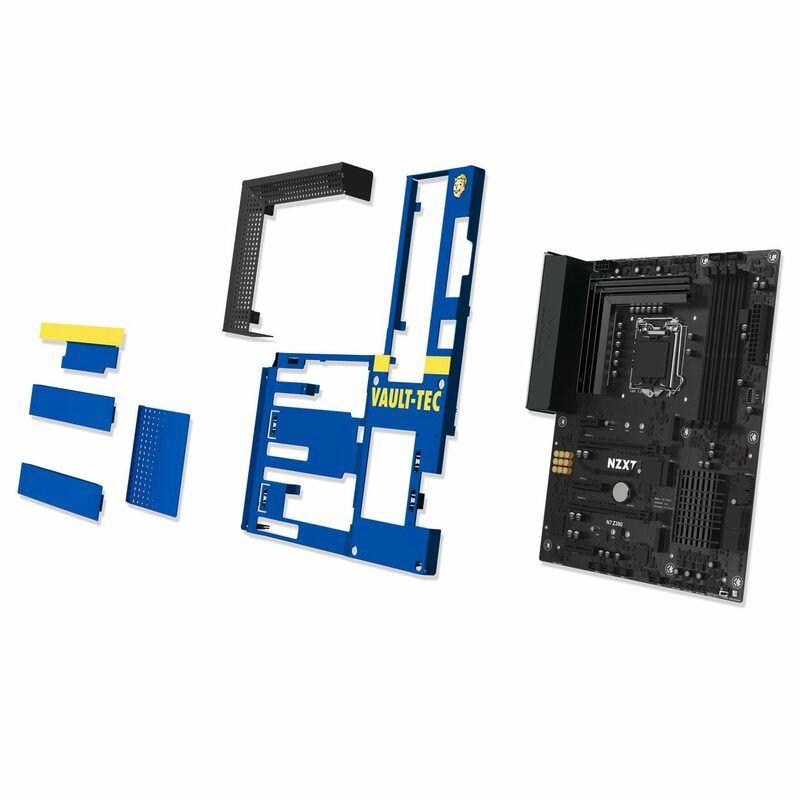 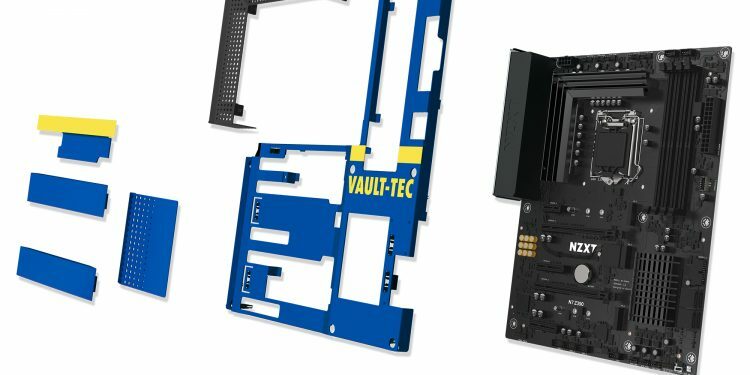 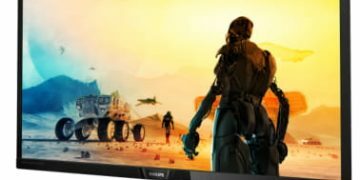 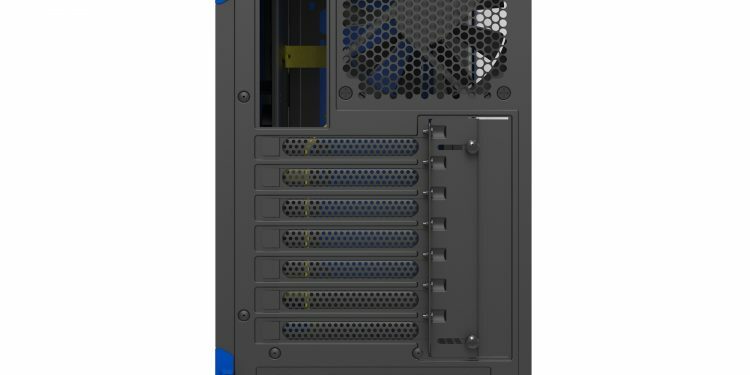 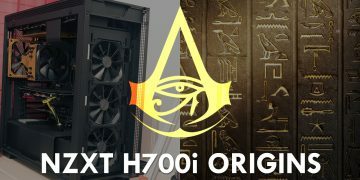 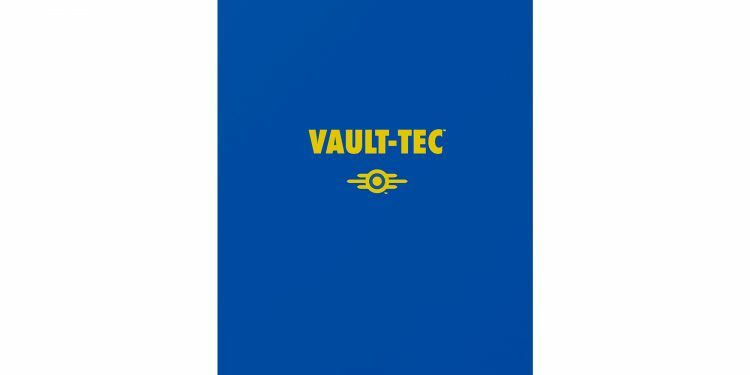 Due to post-apocalyptic production difficulties, only 1,000 pieces of the H500 Vault Boy and 400 pieces of the Vault Boy N7 Z390 Cover will be produced. 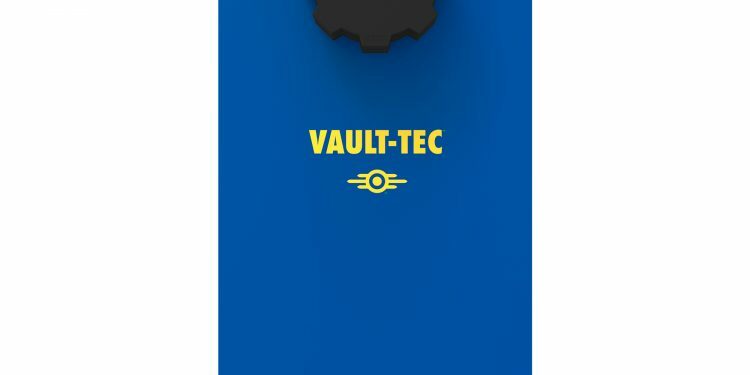 Each H500 Vault Boy comes with a unique-numbered limited edition plaque and special edition Fallout-themed puck.